When you attend GIA in Bangkok, you’ll be right in the middle of all the excitement and luxury of the Bang Rak district. You will be surrounded by high-end jewelers, top entertainment venues, and upscale shopping centers. The campus is near scenic Lumpini Park and conveniently close to the sky train and subway. Bangkok is one of the great cities of Southeast Asia…and one of the world’s gemstone capitals. Most rubies and many other precious gemstones are likely to pass through it, so it’s an ideal place to make a career in the industry. You’ll find endless opportunities in gemology, design, and just about every other aspect of the business. A GIA diploma prepares you to make the most of them. 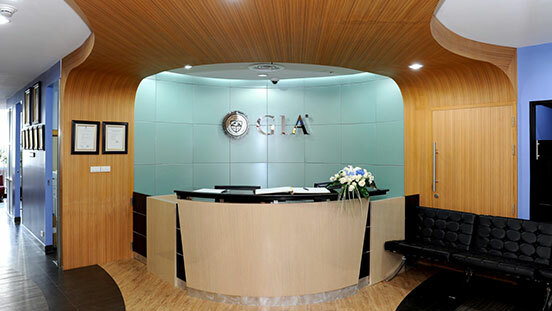 If you are in the gem and jewelry industry or want to be, GIA is where you should study. It teaches everything you need to become a successful professional. Owner, Creative & Design Director, SETTE PECCATI Co., Ltd. If you want to excel in the gem and jewelry industry, you must first study at the most respected institution. GIA is that place. Managing Director, Beauty Gems Factory Co., Ltd. Since earning my Graduate Gemologist diploma, I have become a well-known associate professor in gems and jewelry and within the gemological industry. Studying at GIA means studying at the source. You’ll learn precious gemological knowledgeable from the creators of the 4Cs, and invaluable design skills from accomplished instructors. 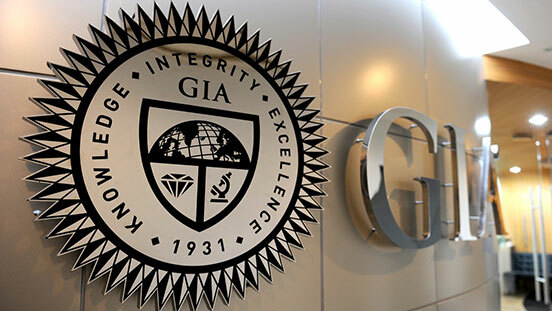 The gem and jewelry industry is elegant and so is the GIA campus. You’ll learn about beautiful things in a beautiful environment. 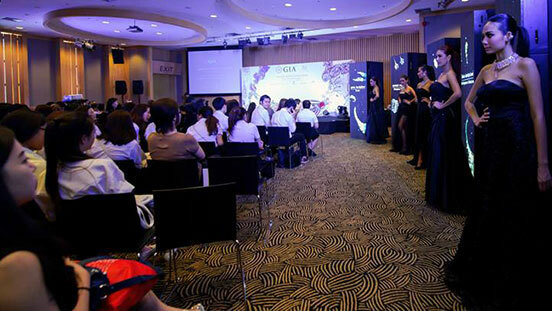 Jewelry design courses at GIA in Bangkok are hands-on learning experiences. You’ll graduate with the practical skills to make your own masterpieces. Knowledgeable professionals with considerable industry experience, GIA instructors let you know what it takes to succeed in the gem and jewelry business. Small classes mean you receive personalized instruction. Pull up a seat and start designing jewelry. There’s a space waiting for you. Your neighbor is likely to become your friend – or a future business associate. 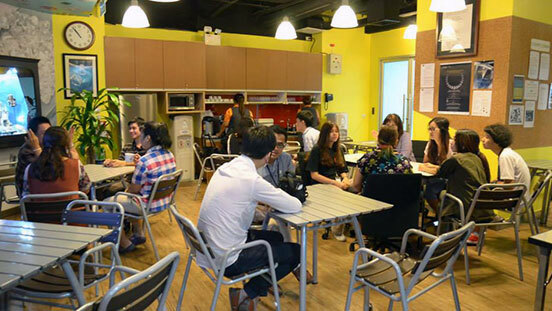 The student lounge is the center of GIA in Bangkok. It’s a place to socialize, meet new friends, and work on your latest assignment. At the GIA Jewelry Design Challenge, models wore creations made by aspiring jewelry designers. Now imagine one of your pieces dangling from them. A GIA education can help make your design dreams come true. Thailand is a country rich in gemstones, and is one of the world’s cutting capitals. Visit places like Chanthaburi to see gems mined at the source – a memorable experience. 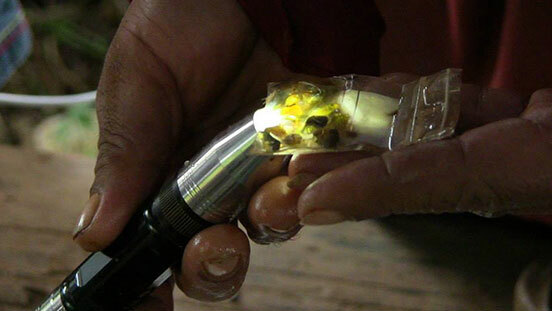 During a trip to Chanthaburi, a specialized light was used to examine the color and translucence of a gemstone. These are the kinds of skills that you’ll learn and that will make you a professional gemologist. GIA students get to exam ruby roughs – something that can help them in their careers. It’s just one example how a GIA education is a hands-on experience. Join the ranks of GIA alumni by earning your diploma. Then make your future what you want it to be.